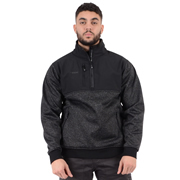 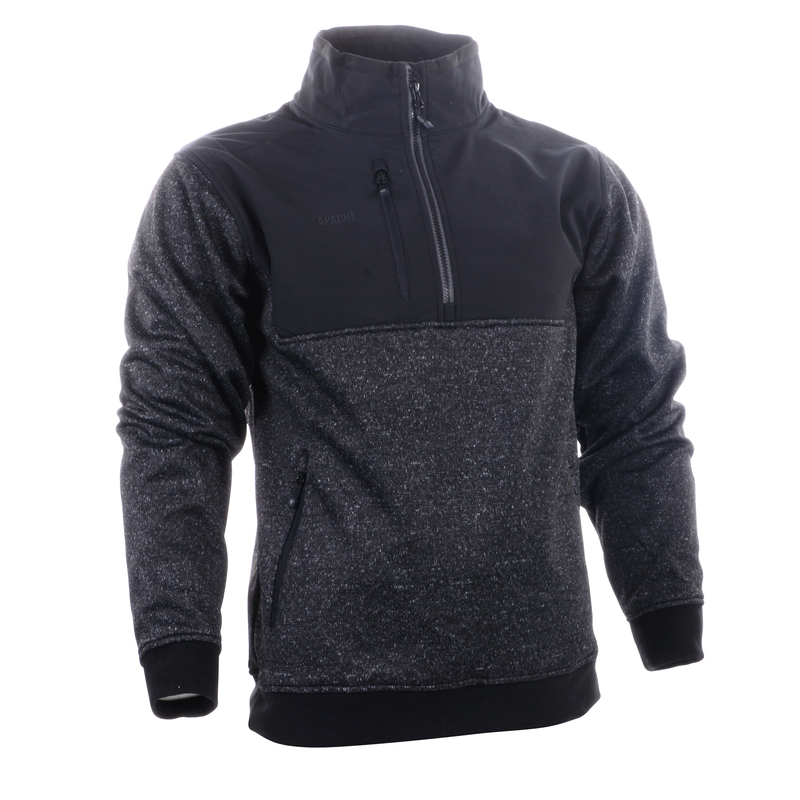 ATS Zipped Knit Sweater is a thick outer layer garment with a wind resistant inner lining to help keep out the cold. 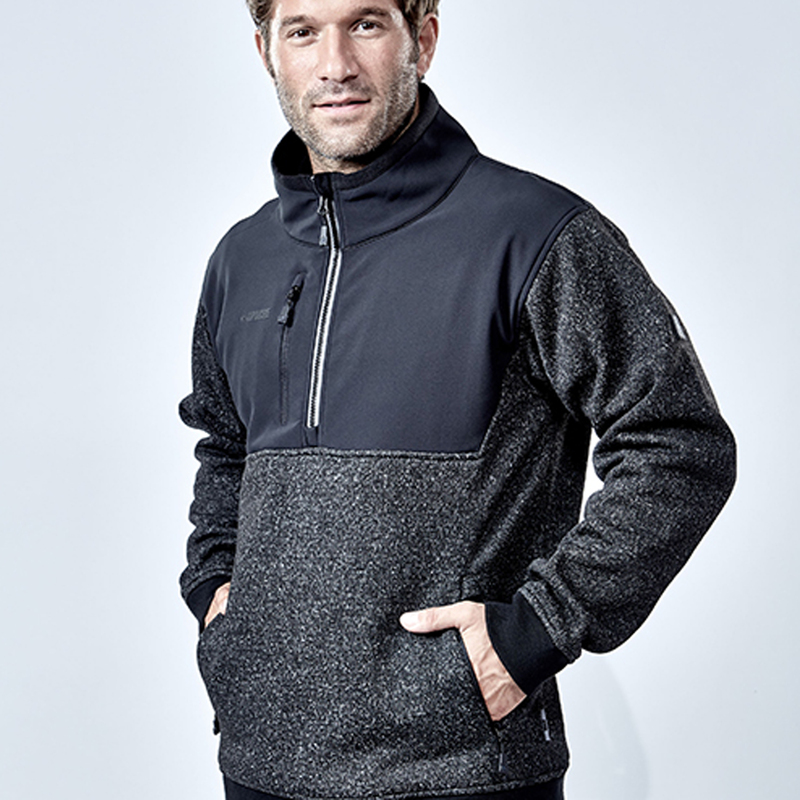 Knitted cuffs and two zipped hand pockets. 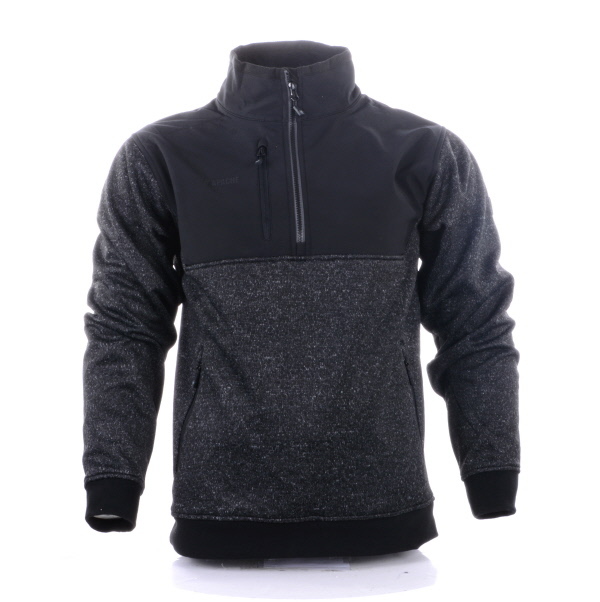 Zipped pocket to right breast and ¾ zip to front. 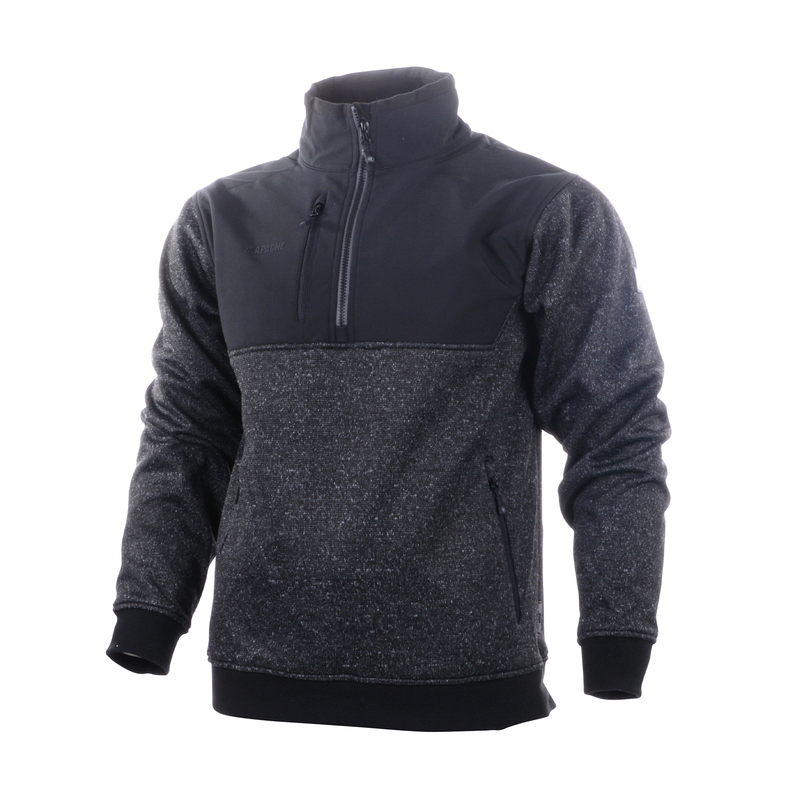 The soft shell comfort panels to the top of the sweater help give good movement. The perfect over garment for dry but cold days.